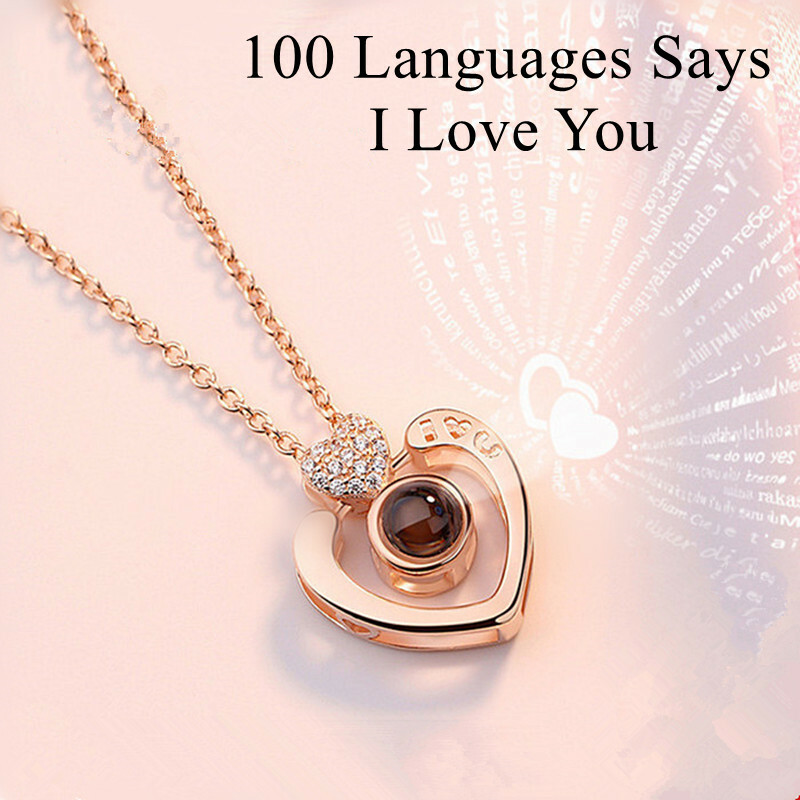 100 Languages Says I love You Heart Necklace. What a great Valentine's day gift! How cool saying I Love You in 100 Languages! !